Through the centuries, amethyst gemstones have been cherished for their wonderful, regal purple colour. In Tibet, the amethyst is dedicated to Buddha; and rosaries are often made of this pure stone. Amethysts give inner peace, promote creativity, and provide balance within your body. 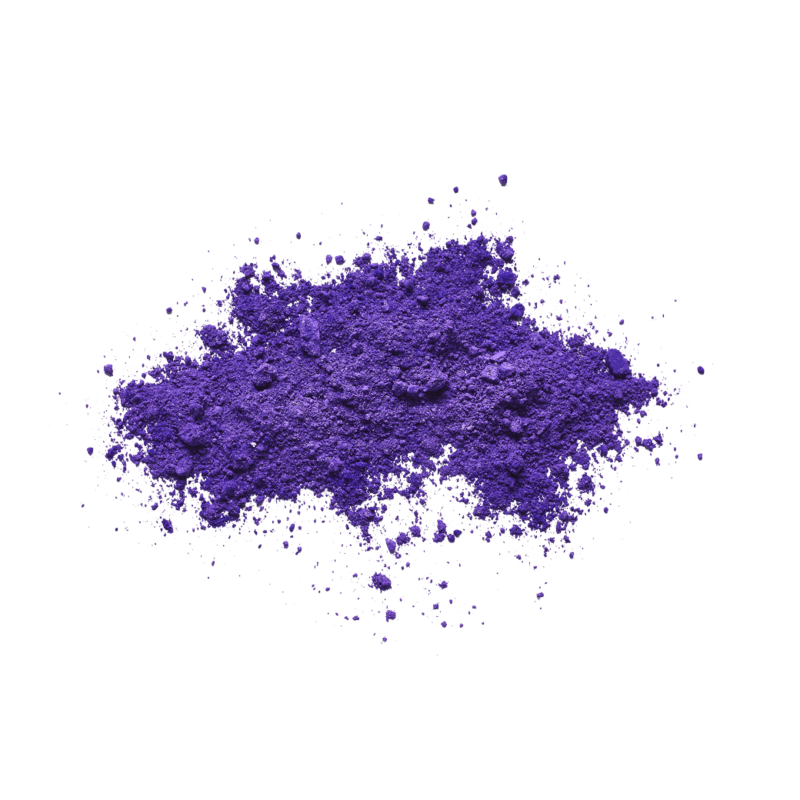 Gloss powder for the cheeks and eyes enriched with Amethyst for a delicate soft texture which enables your skin to breathe. Use this silky soft powder for a radiant blush or an eye-catching accent for the eyes. The mix of 5 colours ensures a natural tinted glow. 1. As blusher: sweep the Blush Brush over the two warm colours in the pallet and apply on the cheekbones for a natural glow. 2. As eye shadow: Sweep your Blush Brush over all five colours and apply to the eyelid for a shimmering accent. 3. Use the Eye Crease Brush and apply the darker colour in the pallet to the eye crease. 4. Use the Eyeshadow Brush to apply the lightest colour in the pallet just under the eyebrow. 5. Mix the light colours of the Sunglow pallet with a little Eve’s Kiss so that it can be used as lip gloss.